The paths of one evil god, two rival empires, three unlikely bishops and seven brave ghosts converge in the destiny of Teito Klein, a boy who vows to master a powerful artefact known as the Eye of Mikael in order to lay bare the secrets of the world's and his own murky past. 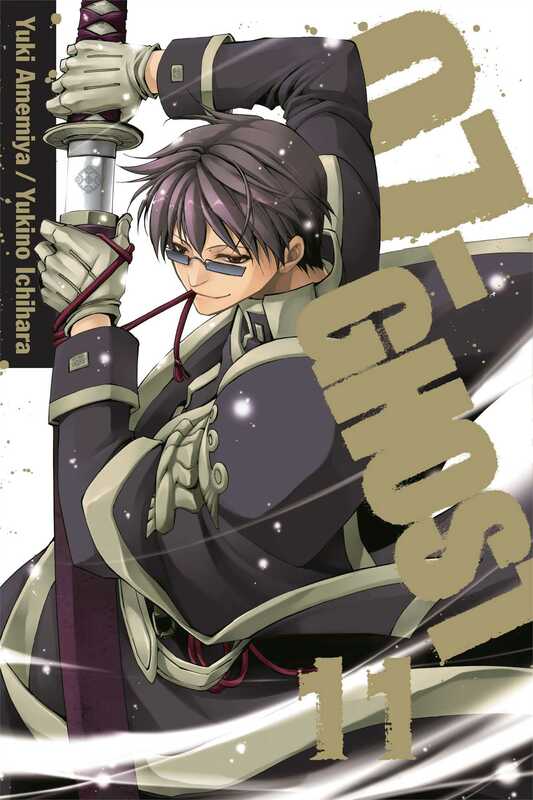 Bishop by day and something sinister by night, Frau has managed to hide his real job from Teito…until now. On the Hawkzile race that will take them to Hoburg Fortress, Frau loses control and pulls Teito into darkness. Meanwhile, at Hoburg itself, an insurrection fuelled by greed draws an older, more terrifying turncoat to reveal himself.